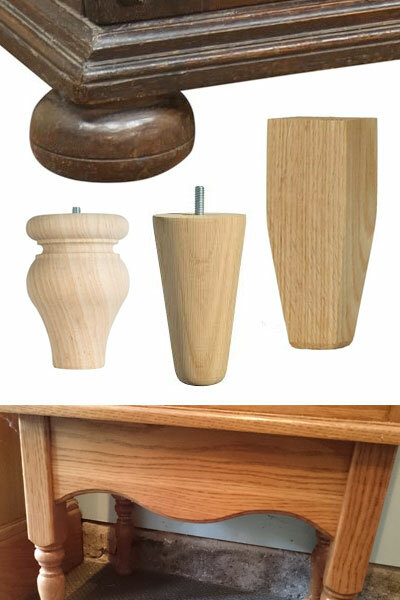 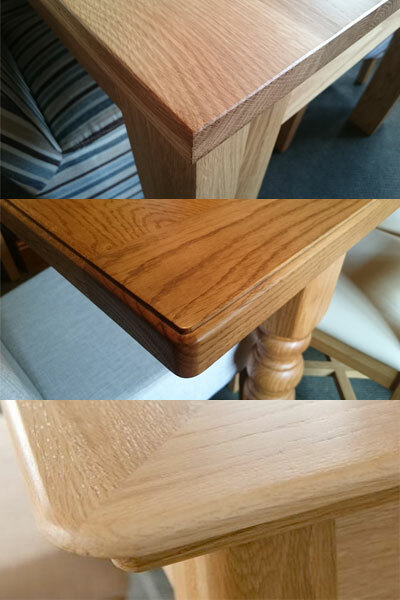 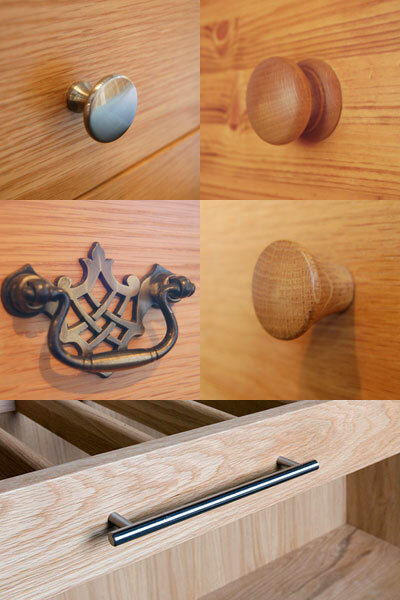 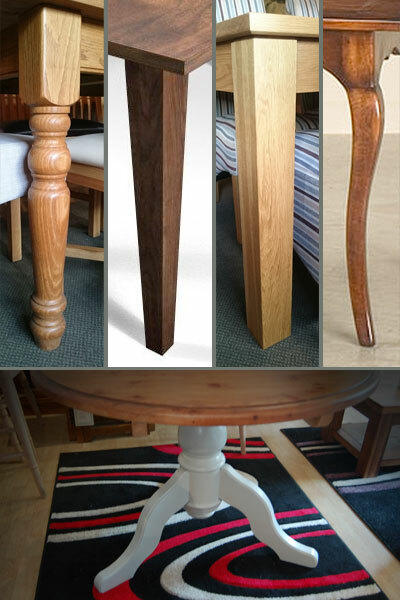 Two ranges of wooden furniture are built as standard, from traditional ‘Wentworth’ to contemporary ‘Chene’ styles, however, as all pieces are handmade, the choice of wood, size, finish & handles can be yours. 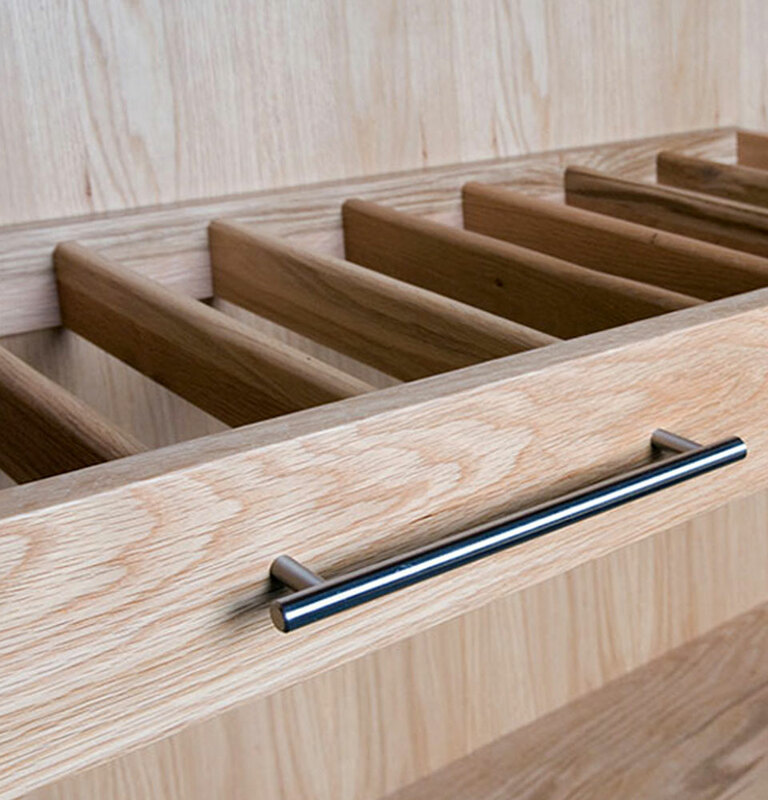 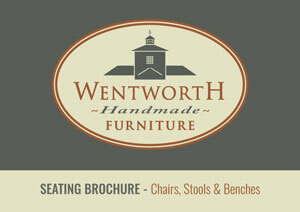 If you are looking for fitted furniture or have something entirely different in mind, please send details of your requirements to info@wentworthfurniture.co.uk or call into the showroom with your photos / sketches and ideas to obtain a no-obligation quotation. 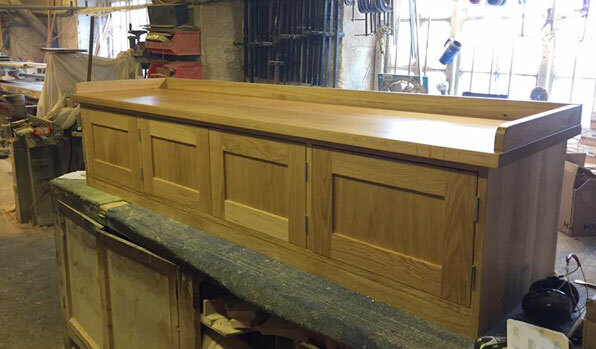 TRADE: A carpentry service is available to trade and private customers for the supply of items including: turned and lathed woodwork components, gates, ledged and braced doors, replacement kitchen cupboard doors, boat interior joinery and much more! 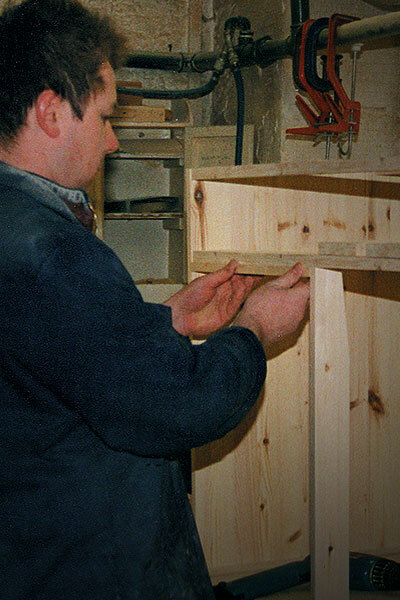 Starting out as apprentices sometime last Century, Jason & Darren are time served wooden furniture manufacturers extraordinaire! 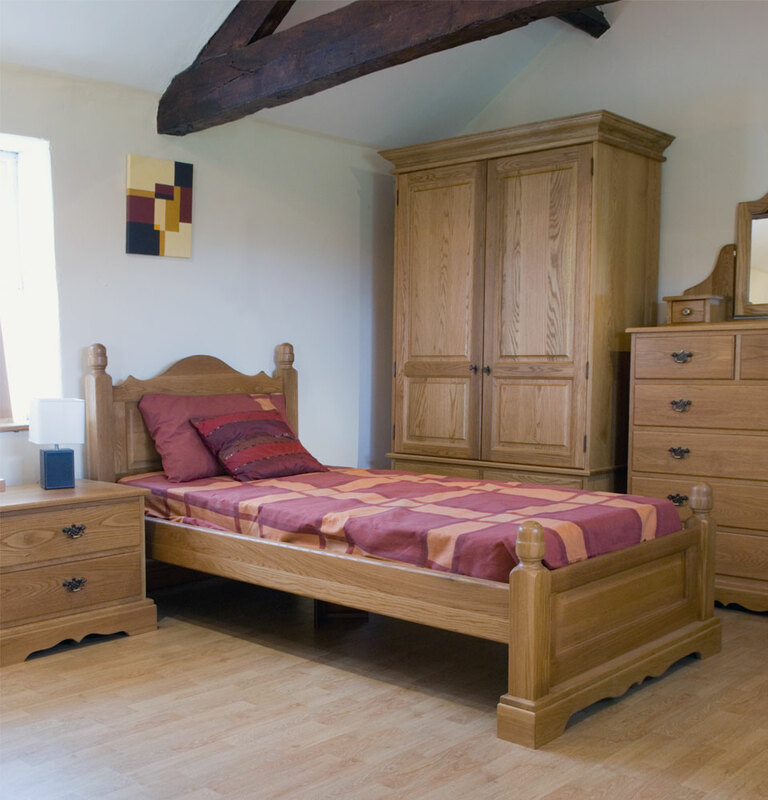 Passionate about delivering the finest quality furniture that will last a lifetime. 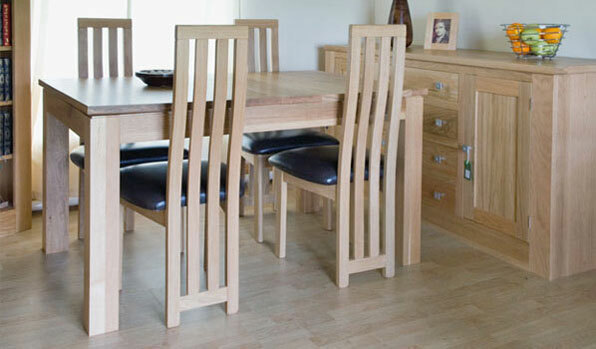 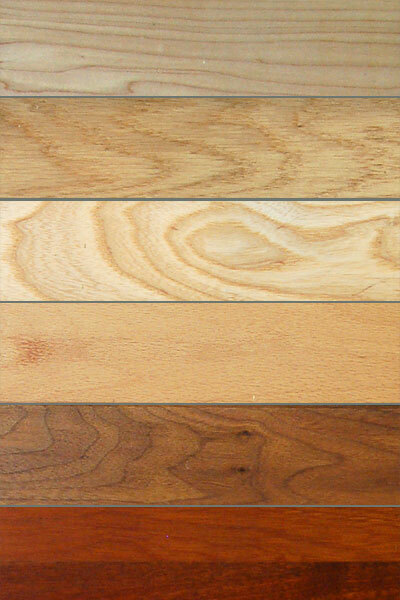 Listening to customers needs and tastes they build furniture to add a touch of warmth and real class to any home. 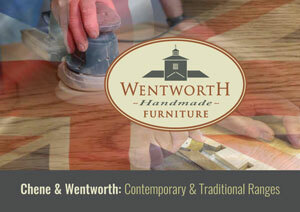 You are sure to find a friendly welcome to Wentworth Furniture showrooms and workshops in the beautiful estate village of Wentworth, between Barnsley and Rotherham. 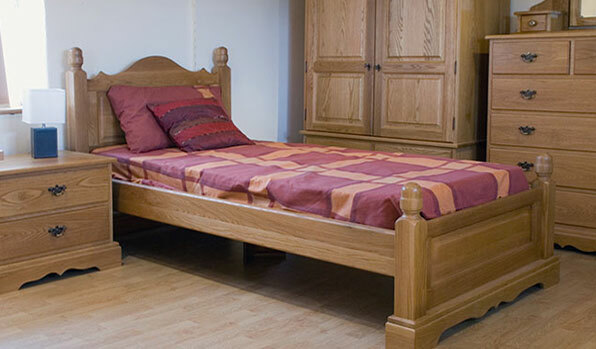 Along with a range of home accessories including pictures, wine racks, mirrors, vases and ornaments you will also find a small selection of furniture sale items.